Buy a licence before you fish! If you want to fish in the Fiskeland lakes you must have a valid fishing licence! All waters opened for sports fishing required a fishing licence. 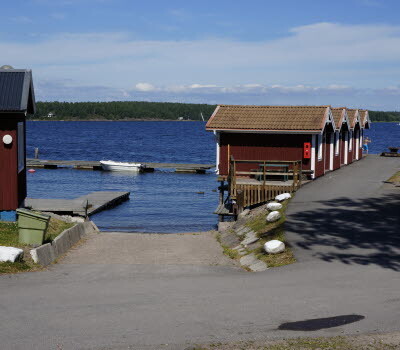 The only exception in Fiskeland is Lake Vänern where fishing is so far a free with a rod as long as you abide by general regulations. In our area most of the waters are owned by private individuals and some by forestry companies. 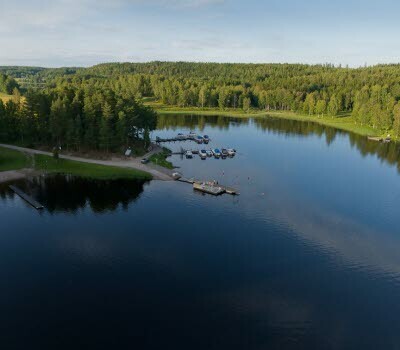 The lakes are organized into Fishing Conservation Areas (FVO in Swedish) that decide on the local rules, fishing licence fees, prohibitions and the like. The licence fees are kept by the Conservation Areas and used to manage the fishing waters in ways that ensure the sports fishermen can enjoy the best fishing possible. Typical measures the fees are used for include slipways, docks, lake stocking and improvements to spawning areas. Thus paying for a fishing licence is an investment in future fishing! NOTE! 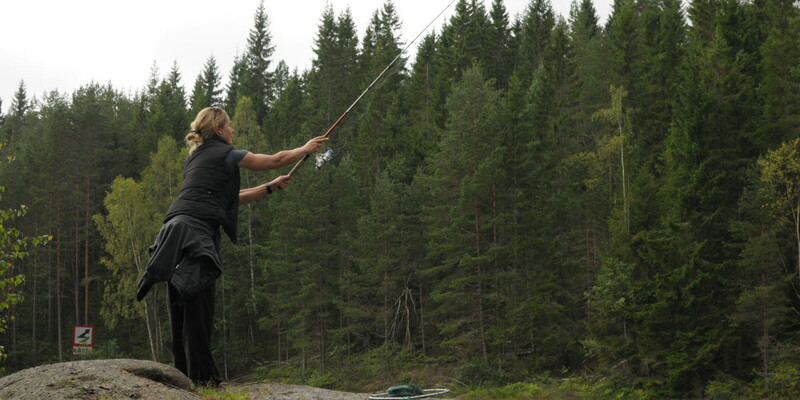 There are lakes in the Fiskeland area that are not included in one of the Fishing Conservation Areas. Fishing licences cannot be bought for these private waters and thus you cannot fish there. Again, no licence, no fishing! You can buy fishing licence for different time periods in different waters. Day, week and all-year licence are the most common, but sometimes there are month licences and family licences. In some of the larger lakes there are even trolling licences – one for anyone wishing to troll with a bit more equipment and more lures. You need to check what the rules are for the lake you want to use. Bring the licence with you when you are fishing in case a controller wants to see it! Tourist offices, ifiske.se, petrol stations, hotels, campsites and sports equipment stores are some of the places where you can buy your licences. As a visitor to our area we trust that you will buy a fishing licence and respect our rules.